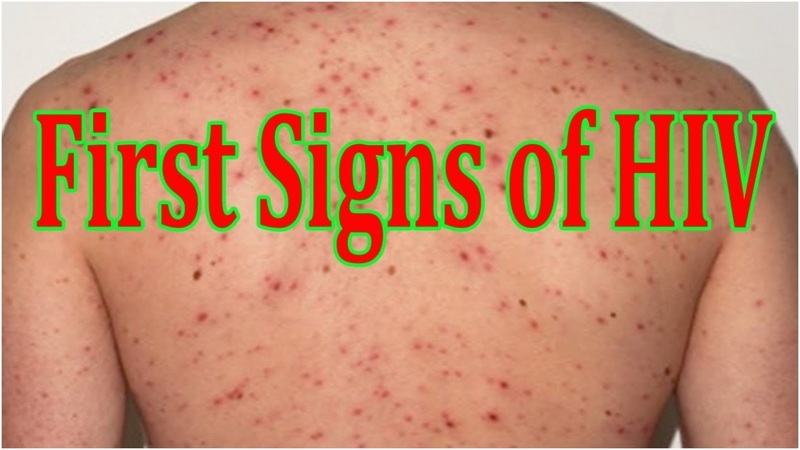 When it comes to HIV transmission, it’s important to know what early symptoms to look for. Early detection of HIV can help ensure prompt treatment to control the virus and prevent progression into stage 3 HIV. Stage 3 HIV is more commonly known as AIDS. Early treatment using antiretroviral drugs also makes the virus undetectable, which can prevent transmission to other people. Early HIV symptoms generally arise within one to two months after transmission, although they can arrive as soon as two weeks after exposure, according to HIV.gov. Moreover, some people may experience no early symptoms after they’ve contracted HIV. It’s important to remember that these early HIV symptoms are also associated with common illnesses and health conditions. To be sure of HIV status, consider taking an HIV test!